NEP provided outside broadcast units NCP8 A and B, Iridium, and Zinc, as well as associated gear and technical support, for live coverage of the Opening ceremony at PyeongChang Olympic Stadium, figure skating and short track speed skating events at Gangneung Ice Arena, and ice hockey games at Gangneung Hockey Center. 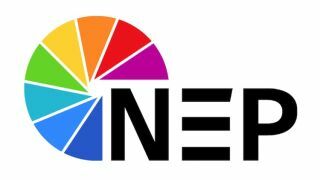 NEP and its Bexel division, which has provided broadcast gear for every Olympics since the Atlanta Games in 1996, has sent an experienced, combined team of more than 30 specialists to support NBC’s production of the PyeongChang Games. The NEP team includes 15 broadcast engineers and technical support staff, plus 17 team members providing long-term planning, operations management, and technical consultation at NBC Olympics’ production facility inside the International Broadcast Center in South Korea.